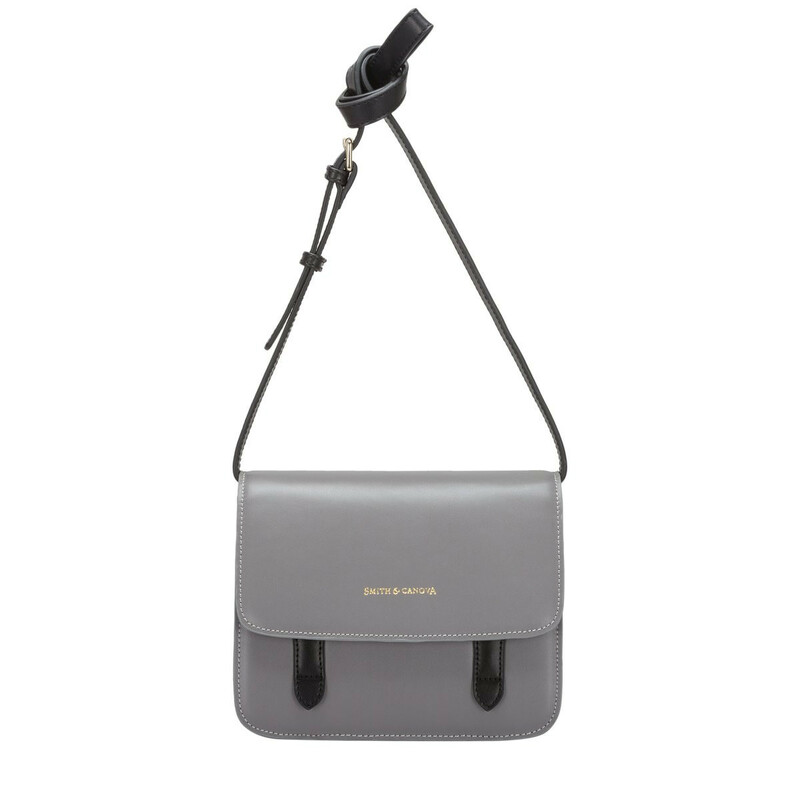 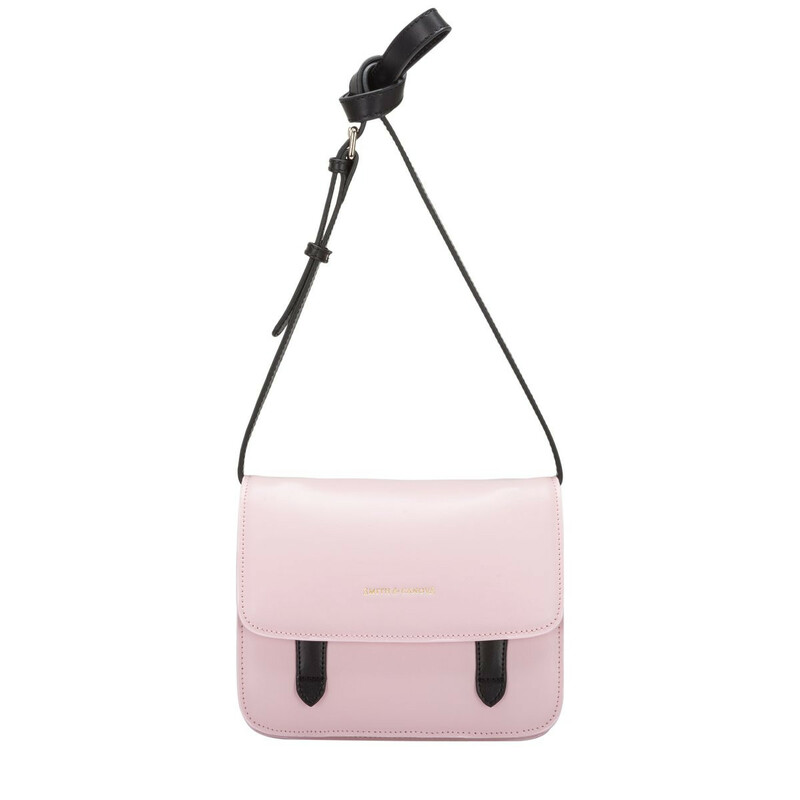 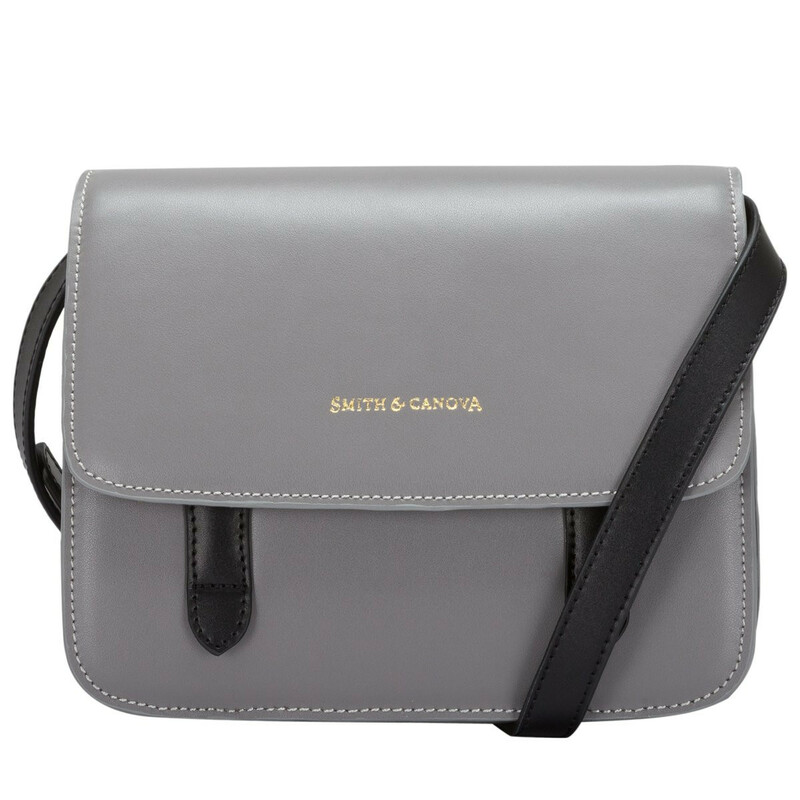 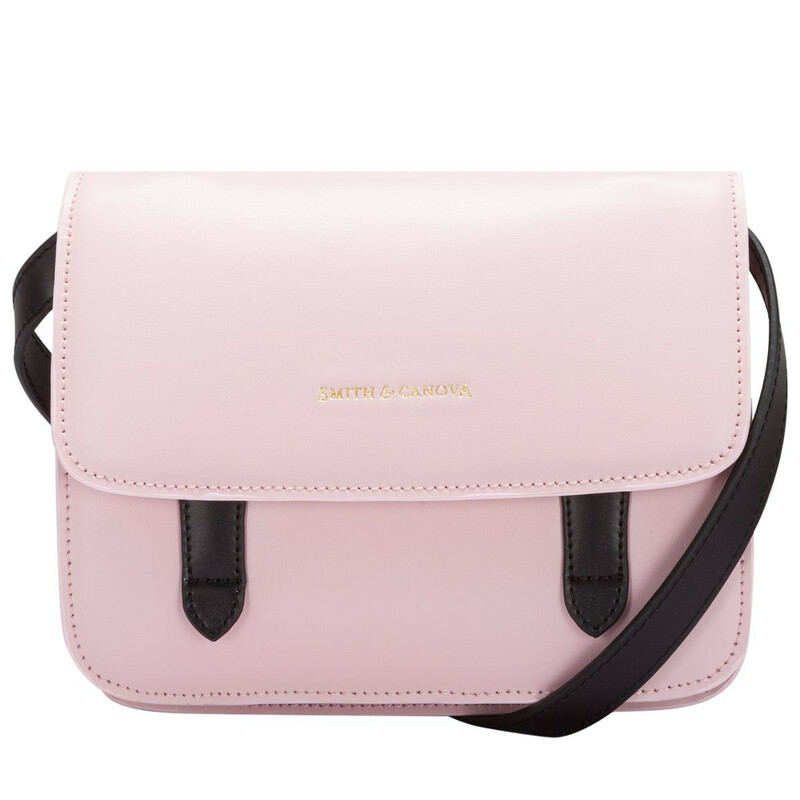 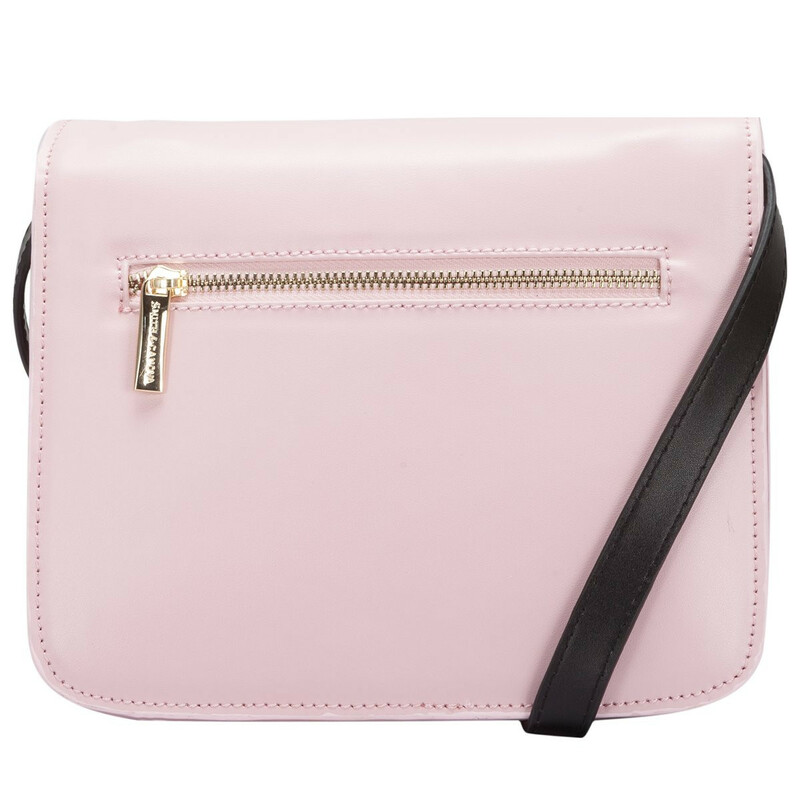 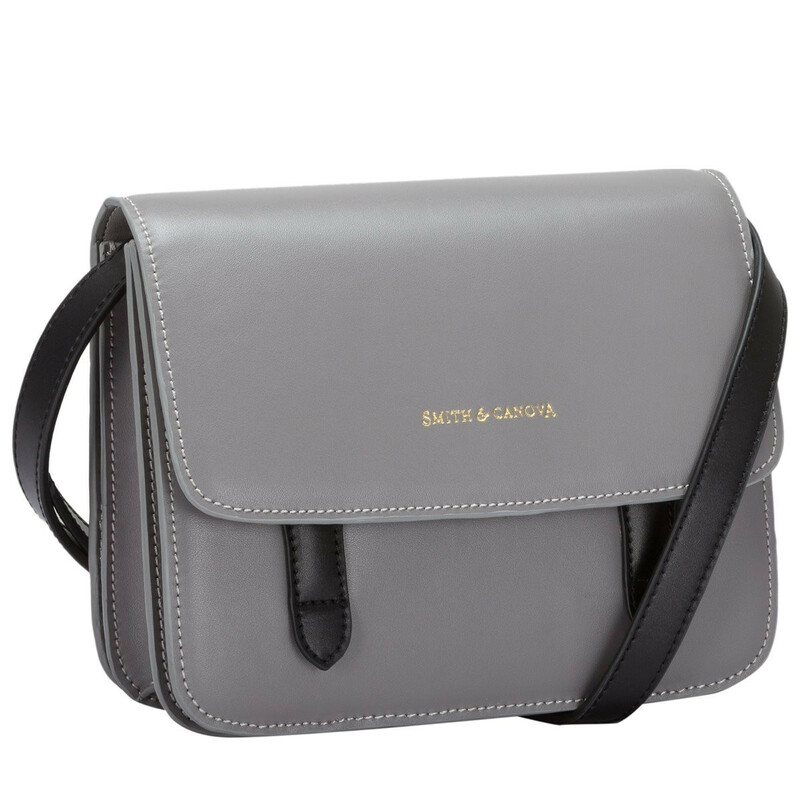 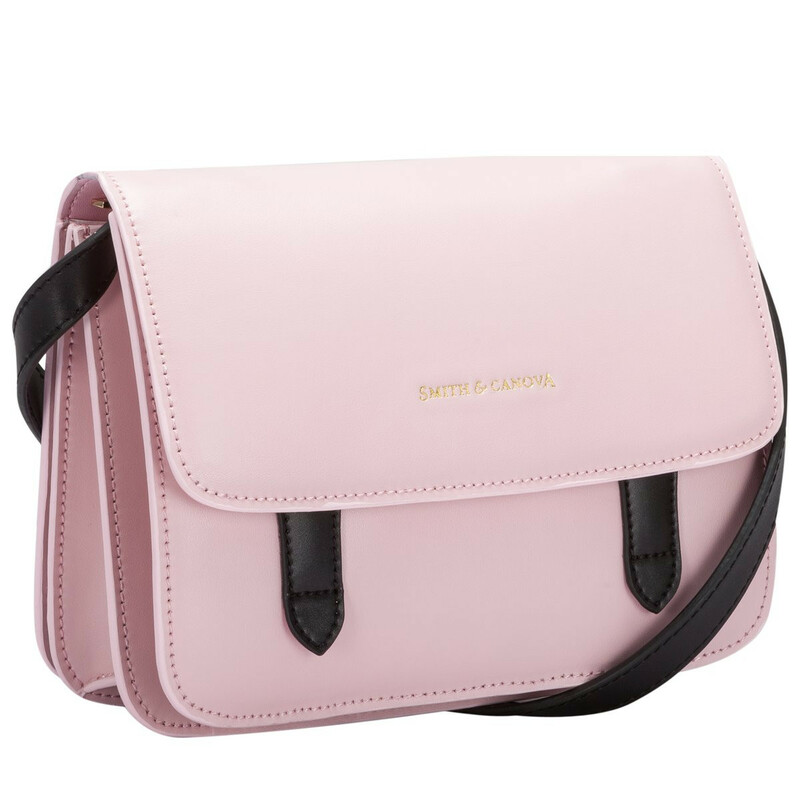 Show off your Work Bag Cross Body from the Josephine collection by Smith & Canova. 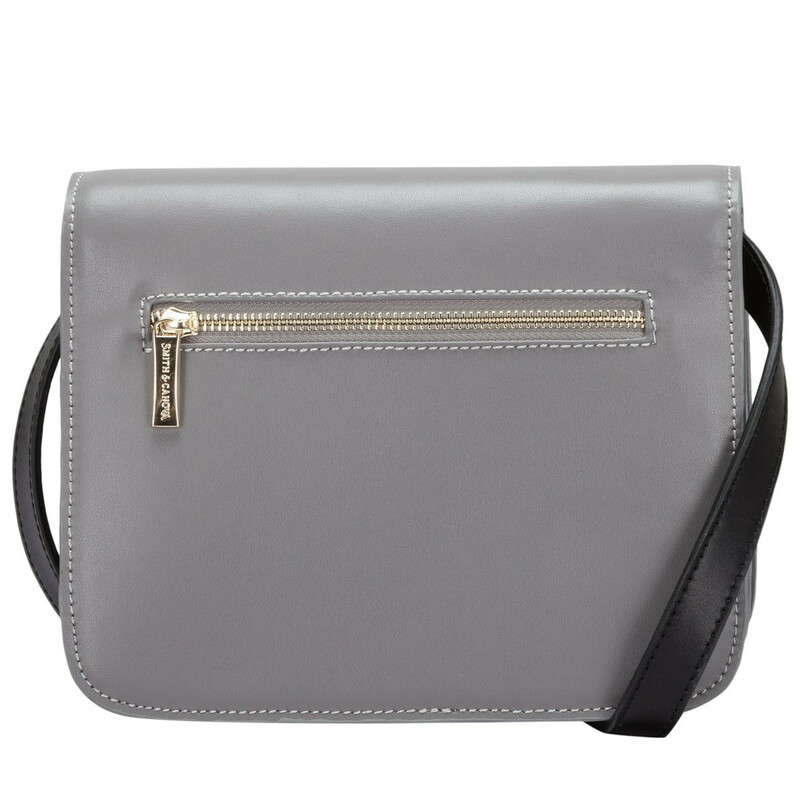 The three gussets add depth as an extra design feature. 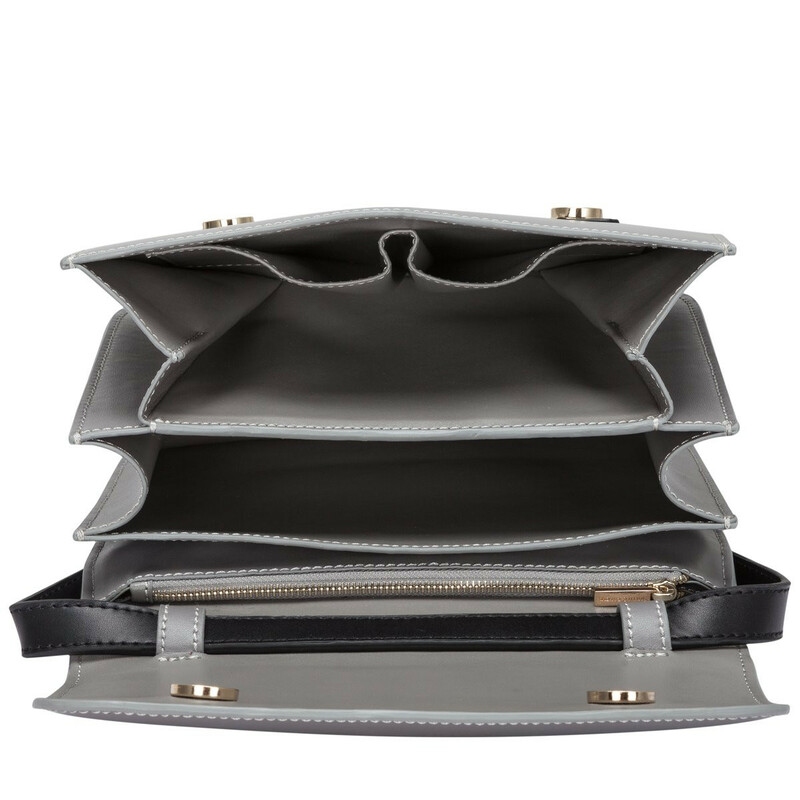 Inside reveals two compartments, a zipped pocket and two slip pockets - perfect to hold your mobile phone, keys and lipstick!